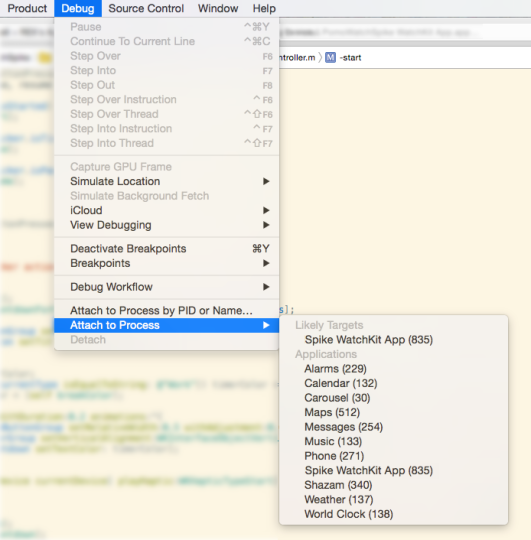 Inserting breakpoints or logging statements (such as NSLog) is relatively straightforward with an iPhone-only iOS app. But how do you log from the WatchKit Extension (aka Watch app)? The good news is that logging isn’t filled with many complicated steps. The bad news is that the logging works intermittently. This entry was posted in Programming and tagged apple, debug, development, ios, logging, watch, watchkit, xcode on August 25, 2015 by Rex.